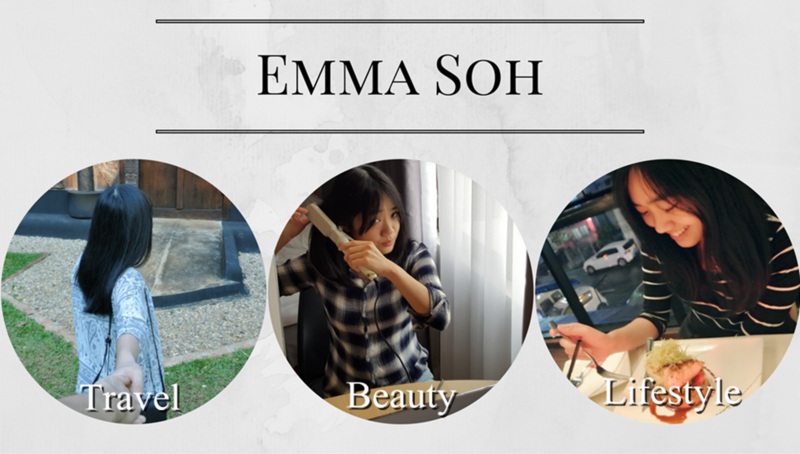 The products I recommend works well for my skin, it may differs if you've different skin concerns than mine. 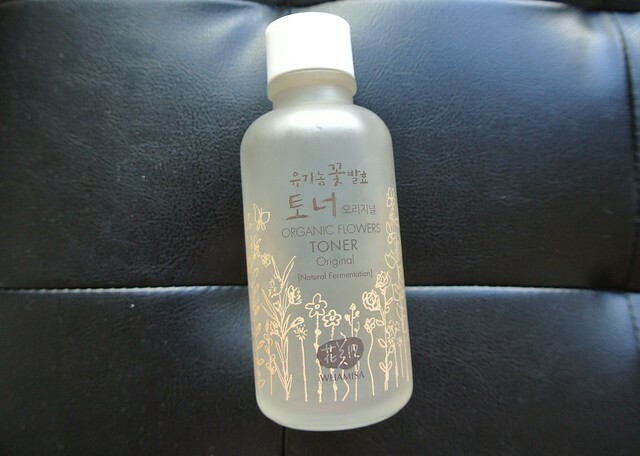 I was curious why this toner so popular before I tried it out, now I know. It's gentle, made of natural ingredients, has great floral scent, and my skin feels supple and soft after using it. The only downside of it? It's only 120ml, I could finish up this bottle very quickly. It's 97.95% organic, the most organic skincare I ever had! 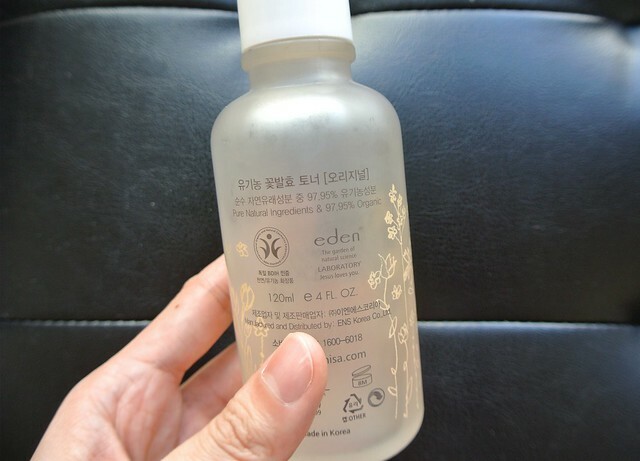 This needs no further introduction, this product has taken K-beauty world by storm which claims to be the dupe of SK II. Well I don't have the budget for SK II so this is my version. They now have the intensive moist which is great for dehydrated skin. Love this serum, it has this very relaxing rose scent to calm my skin and mind after long day of work. My dehydrated skin reacts well to this product and my beauty therapist noticed my skin became more moisturized after I used it for about 2 weeks. This bottle is worth the money, I only use 1-2 drops each time. I've having this bottle for a very long time and I still more than half the bottle! I've used up a few tubs of this, suitable for all body parts including hair, although I haven't try on my hair yet. This is my must bring when I'm travelling as 1 product could be used for entire body. Love to use this whenever I exposed to the sun for too long for instant soothing. 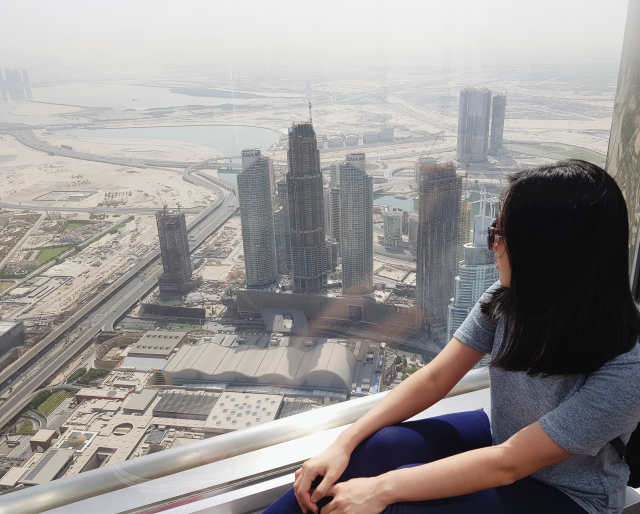 My secret of not getting sunburn when travelling? 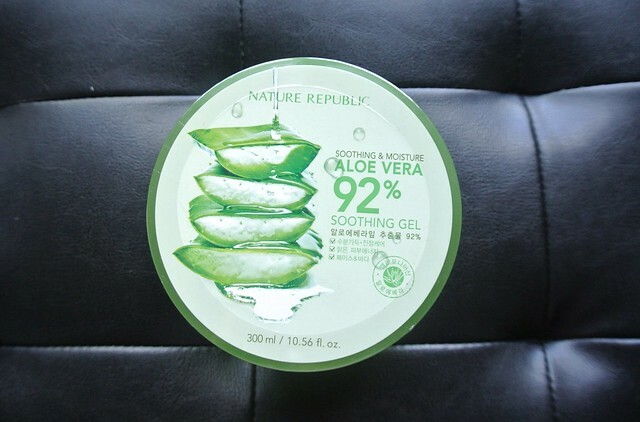 Sunscreen and after sun care with this aloe vera gel. Sometimes I'll just apply this on my face like a mask too. 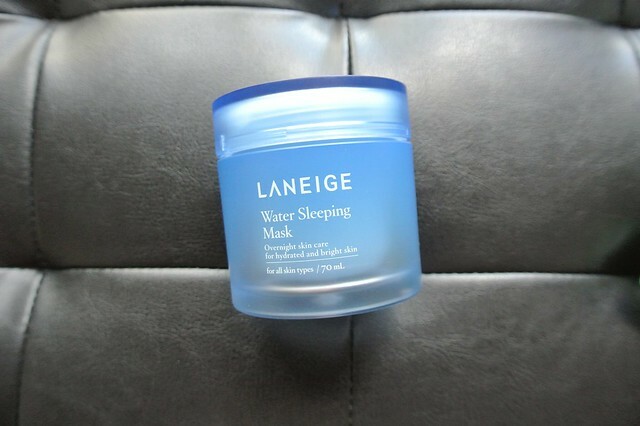 Everyone knows this sleeping mask, the best and hydrating one I've used. I've a friend who's so obsessed and could finish 1 tub or more in a month! 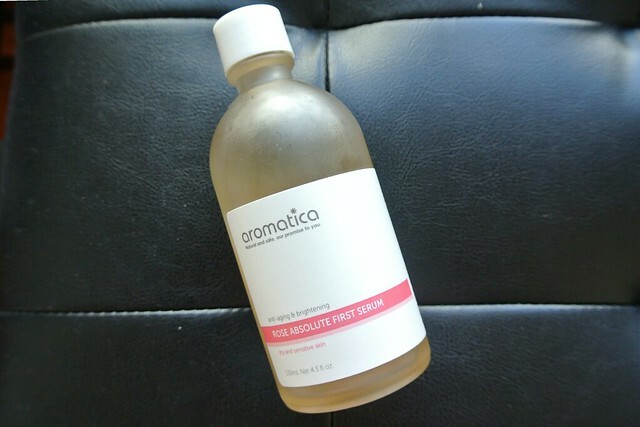 I'll just apply this on after cleansing and toner whenever I feel lazy with my skincare routine. 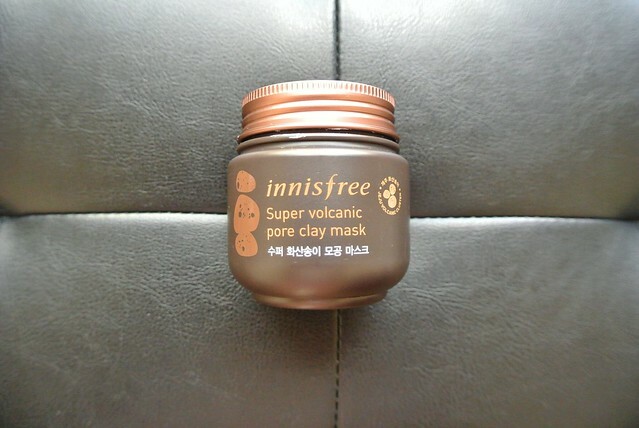 I basically couldn't live without this, my pores are happy with once a week treatment from this clay mask. They have the new spray bottle but I prefer this muddy and thick clay, I feel my skin is cleaner with thick layer of clay covering on my face. I haven't try enough sunscreen but this is by far my favourite Korean sunscreen. 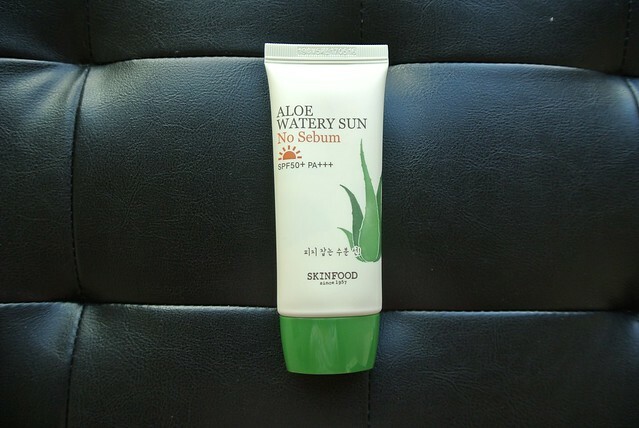 It has high SPF and its main formula are derived from aloe vera which is light and gentle to the skin. I love using this especially on the days my skin is not acting well. This sunscreen is formulated to control sebum which is an plus point for those who has pores issue. It feels like cream when first apply on the skin but it's easily blend out and it feels like almost weightless on the skin after applying. Great to use as a makeup base with its matte finish. Eye creams are often very expensive. 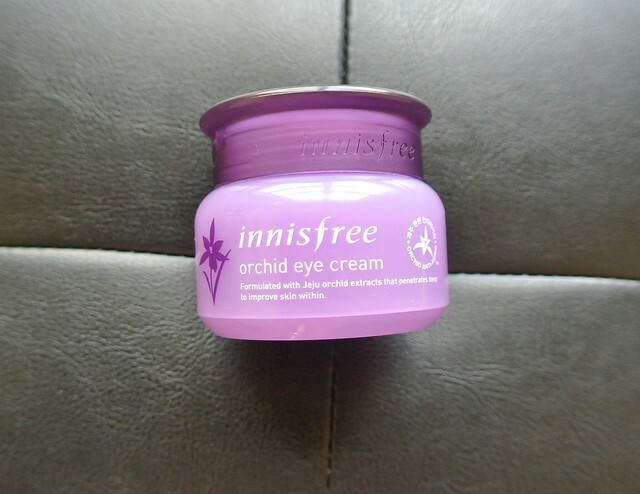 I've been searching for an affordable and good quality eye cream and I finally found one! This eye cream texture is creamy but it doesn't feel heavy on the eyes. A little goes a long way so I think this tub could last me for quite some time! 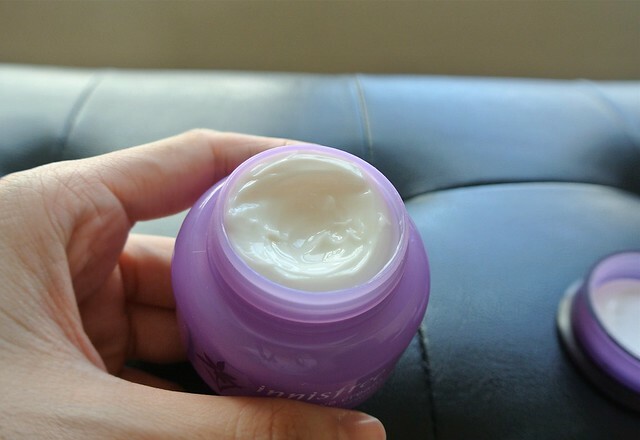 This is a gel version of Orchid Enriched Cream. A lighter consistency with almost the same moisturizing formula like the enriched cream. A great product for those who wants deep hydration but fears of greasy and sticky feeling on the skin. 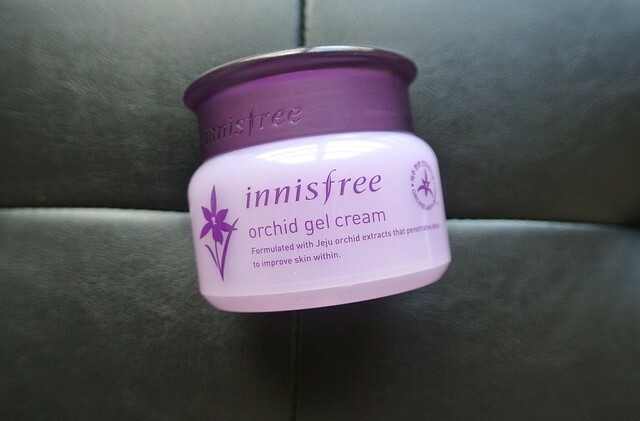 I don't need to use much as the moisturizing effect is almost the same as the enriched cream. I use this gel cream during day time when I tend to sweat more and use the regular enriched cream at night. This is my favourite product when I have pimples, it is very convenient to use and I would skip exfoliating step if I use this. Use a pad each time and I feel it treats my acne as it smells very tea-tree. 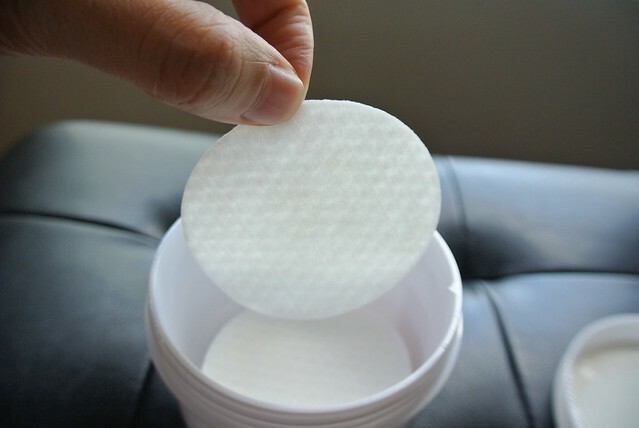 Each pads has 2 sides, a smooth side and a exfoliating side. It is a gentle exfoliation pads which gives some moisture to the skin. A great product to refresh the skin during middle of the days too! 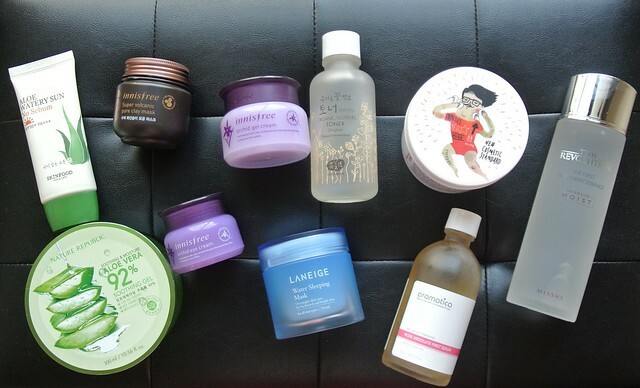 My skin is allergy towards certain ingredients (I can't figure out which ingredient yet), so far I haven't encountered any K-beauty products that irritates my skin. My recommendations above are budget friendly too, all of them are below RM 150. * This post is not sponsored, I purchased my products from Innisfree, Althea, and Watsons.